How does the alliance work?How do I apply?What does it cost? Learn how alumni benefit from the Great Plains IDEA gerontology program. "I needed something flexible that would allow me to "attend" classes in the middle of the night, on the weekends, while at home with my newborn son, or whenever I could spare a minute. The Great Plains IDEA program allowed me to do just that. I was able to continue my life while advancing my career. 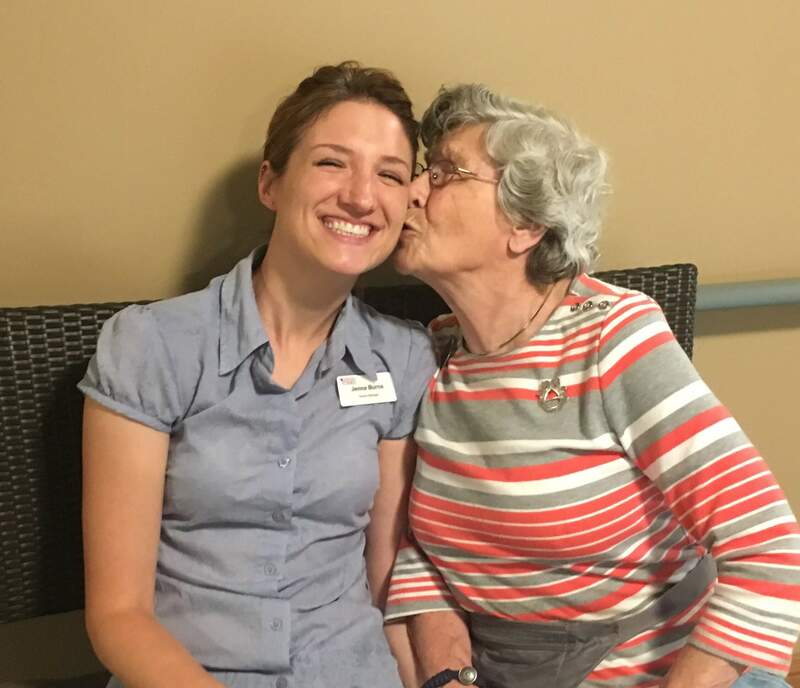 Even before I graduated I had job offers lined up that I had only dreamed about before pursuing my master's degree in gerontology." Works as a private professional guardian in Alaska. After graduating with her gerontology master’s through Great Plains IDEA, Sheri was hired into the human resources department at one of Washington’s largest credit unions. In the seven years she worked there she often counseled supervisors, managers and employees concerning issues related to aging and health. Whether helping young supervisors understand how to be patient with older employees struggling with cancer treatments, to providing advice to coworkers struggling with aging family members, when Sheri left the credit union she has a reputation of being an advocate for the “older” workers.